Home> Resource> Android Recovery> How to Root Android Device Easily? Rooting Android or not is a popular topic among Android users. It is no doubt that it brings people lots of advantages, challenges, risks, etc. together. So there are lots of reasons for you to choose to root your device or not. But no matter what is your decision, something about Android root you should be known before making a decision here. That's why we write this article here for your reference. This article is divided into several part, you can learn the info about rooting Android by clicking these links to jump to specific sections. Is it Legal to Root An Android Device? How to Check if Your Android Device is Rooted or Not? How to Root Samsung Devices? How to Root HTC Phones or Tablets? How to Root LG Devices? How Can I Root Huawei Phones & Tablets? How to Root Android Devices with Android 6.0 Marshmallow? How to Root Android Devices with Android 7.0 Nougat? How to Root Other Android Phones with Different Tools? - Backup your files in case that there will be data loss in the rooting process. - Connect your Android device with computer via a USB cable. 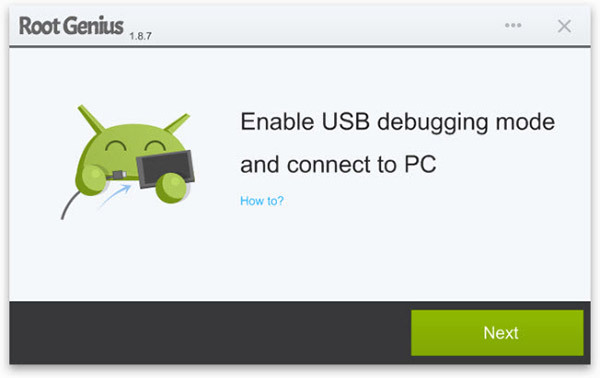 - Enable USB debugging on your phone (Settings > Applications > Development > USB debugging). And install a right USB driver on your Android device. When you have done these preparation works, you can now select one of the method below to root your Android device step by step. How Do I Know If My Android Device is Rooted? For some reasons, you may not 100% ensure that your Android device is rooted or not, then you wish to check the root status, especially when you bought a second-hand device from the online store. Actually, it is not a difficult task for some Android fans, but if you're a novice or you're not familar with these operations, you may can't find an effective way to reach it. To be honest, there are lots of apps can help you check the Android root status, you can download and install one from the Internet to check your device easily. Click here to learn detailed steps to check whether your Android device is rooted or not. Definately, Samsung have occupied a large amount of market share in the Android market, and it is inevitable that there are lots of different models on the market. So as a Samsung user, you may feel hard to find a proper rooting tool for your Samsung device, right? What's more, with the frequently upgrading of Android OS in recent years, lots of rooting tools are not available on the recent Android OS 5.0, 6.0 or 7.0. Thus, rooting Samsung devices become more and more difficult for you. But now, you can get out of the trouble easily. Here, we have picked a tool called CF-Auto-Root in Odin, which can support almost all kinds of Samsung devices and the new released Android OS well. So you can use it to root your Samsung Galaxy devices completely. Find out how to root Samsung devices in detailed steps at the link. This part specially focus on the brand of HTC, and some method of rooting HTC device is similar to others, but here we could like to strongly recommend a tool called HTC Quick Root for your reference. It is specially designed for HTC users, and enables you to root your HTC phone or tablet easily. Since the Android brands is too much on the market, so people need to find the rooting solutions avaliable on their devices. For LG users, you can't find a tool that can works on all models and systems, so you need to find different solutions according to the LG models and Android OS. Here, we have tested and picked up several methods to help you root LG devices on Android 7.0, 6.0, 5.0 or below versions. You can follow them to solve your LG rooting issue as easy as 1-2-3. How Can I Root Huawei Devices? Huawei, another popular mobile phone brand on the market, which have occupied a large amount of market share in recent years due to its reasonable price and practical functions. Just like Samsung and LG phones, Huawei also has lots of different modes to satisfy different needs, so it invisible increase the difficulty of the root. However, you don't need to worry about it. You can read the article of how to root Huawei devices with TWRP to get yourself out of the rooting trouble. The method provided is suitable for almost all Huawei devices. - Speed up your Android device and remove all unnecessary ads. - Optimize you device for saving the battery. - Remove or uninstall the preinstalled apps from your Android device. - Personalized your Android phone or tablet as you like. Solution 2. 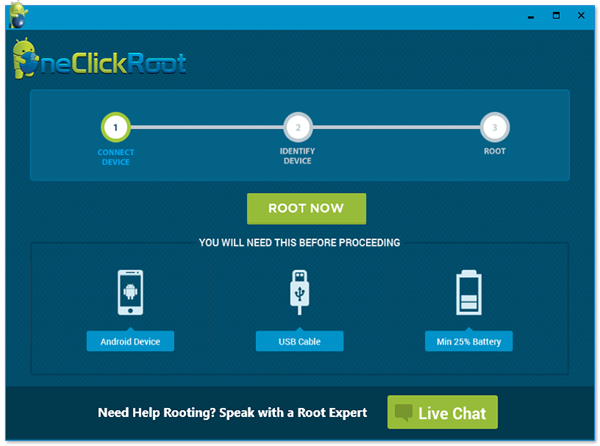 How to Root Android Phones with One Click Root? - The whole rooting process is simple and requires no professional skill or knowledge because the softwarer is easy to operate. What's more, it enables users to root the Android devices with one click easily and fast with no hassle. - It supports thousands of Android devices. So no matter what Android brands your mobile is, you can use the software. - The software is free and clean. It can offer you absolute secure rooting process. - If you don't like the rooted Android phone, you can also use the software to unroot the device. Then let's learn how to root Android phones. Step 1. Download and install the software on your PC. Then run the program. Connect your Android device to computer with a USB cable. Step 2. The software will detect the connected device automatically. You just need to click on the Root Now button and the process will begin. Step 3. Just wait for a moment and the software will root your device. Solution 3. How to Root Android Devices with Other Root Software like Root Genius? First of all, install the program on your computer and run it. It will detect your device automatically after you link the device to PC. 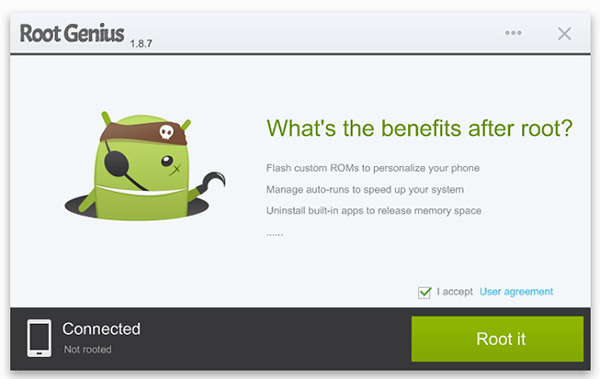 Secondly, check "I accept User agreement" and click the "Root it" icon. It is the Android root tool designed by XINYI Network. 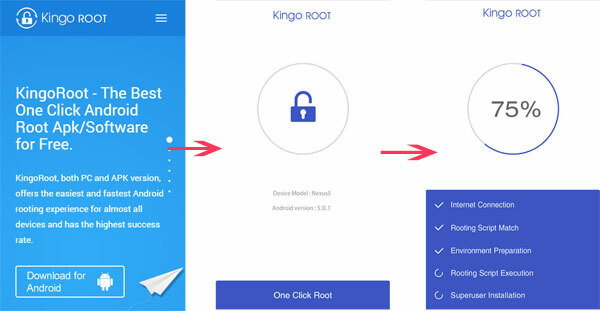 Just click one button, you can root your Android device immediately! It features the easy and convenient operations.The newest version can support more than 8000 Android devices. With powerful functions, the software allow you to root the Android device in one click, install apps which are blocked by manufactures and carriers and install custom ROM. It also provide ad-free apps and many other powerful program for you. What Can I Do After Rooting My Android Phone? 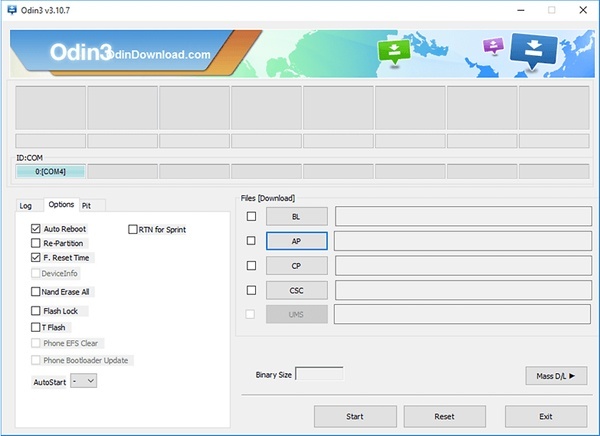 After your Android phone or tablet have been rooted, and you can run the MobiKin Doctor for Android (Windows/Mac) on your personal PC and start to recover deleted, lost or formatted data on all Android devices easily. Is It Legal to Root Android Devices? How to Root Android Device with Android 6.0 Marshmallow?